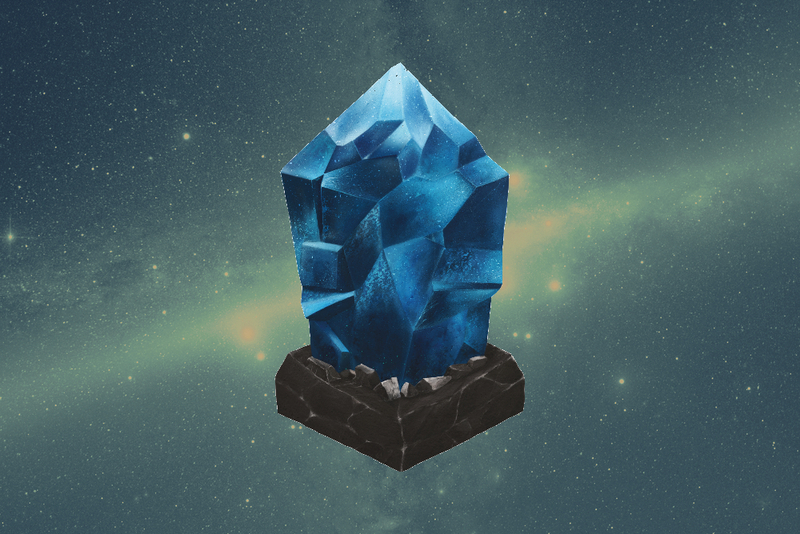 LISK! Possible partnership with Google. Get in while it's still affordable! The announcement that Lisk and Google might be working together in the future is giving lsk a major boost in market cap and rightly so. This is big news guys. Lisk is in the process of rebranding itself, the date will be announced on the 22nd of November. "Lisk is more than just developer tools. It’s an opportunity to become part of the biggest technological innovation since the Internet."